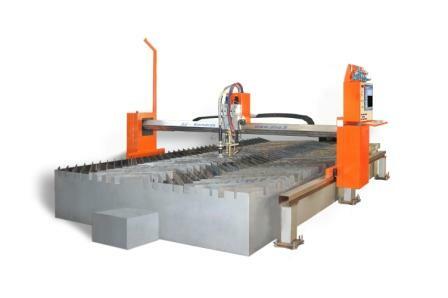 Our company is engaged in the design manufacture and supply gantry machines for oxygen gas plasma cutting and metal cutting machines portal for heat treatment of metals machining. Also carry out modernization of all types of CNC. 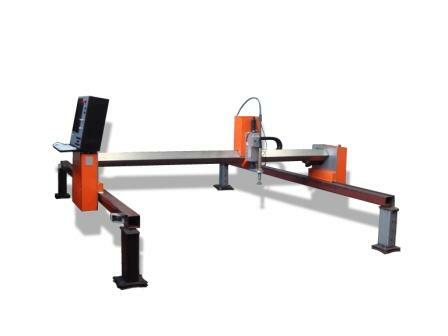 Also, by the individual "Customer" orders will design, produce and deliver programming machine tools, both for wood and plastic material by milling machining. Web site and all contents © IĮ "Alvė" 2009, All rights reserved.